While you tell us about your plans and ideas and what you have in mind for your project, we can answer any questions you may have about our services. Thanks to modern technology /aerial imagery we can remotely view your property or building location as we speak . 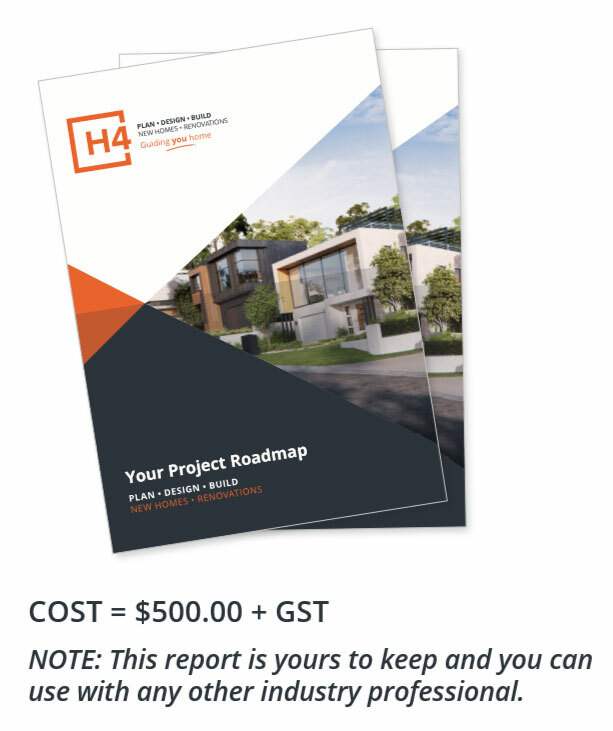 Your project roadmap will empower you to embrace your new home project or major renovation with confidence. Having a project roadmap needs and options analysis is perhaps the best decision you can make. We help you define objectives, identify crucial planning steps, as well as discuss ideas that you may not even thought of. The key to have a successful project is comprehensive planning before you dive into design, we strongly recommend you don’t skip this process. Identifying potential site restrictions that may affect design. Local Authority planning requirements check. Existing domestic services connections check/report. Samples of comparable case studies. Assistance in preparing a project brief. Identify potential costs from areas such as engineering, hydraulics, retaining walls, etc. Explain what’s involved in a real Energy efficient and Healthy home. Final Report with findings and recommendations. Schematic design development determines your project design requirements and design direction. Explore design options, space planning and likely costs. For a new home or major renovation this is a critical step to ensure your project success. Your schematic design concept becomes the framework for all your design decisions. Space planning options to maximize possibilities within your budget. Refining your style and design preferences. Identify best building materials to suit. Site, outdoor living and pool integration. Inspirational imagery with visual guide – relative to your schematic concept. Get started with confidence before making any large financial commitments. We help you turn your ideas into a beautiful, affordable home, with features normally found in expensive residential design homes. Our motto “Guiding you Home” means we are with you from concept to completion, letting you sit back and enjoy the experience. A clear understanding of project costs before you commit.